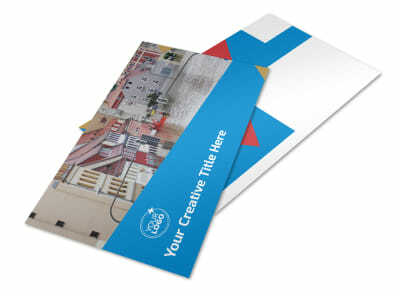 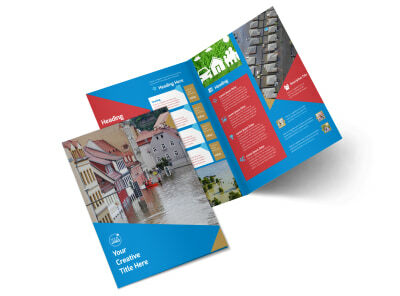 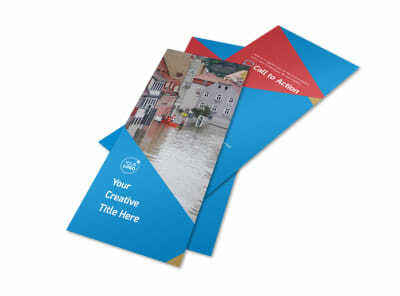 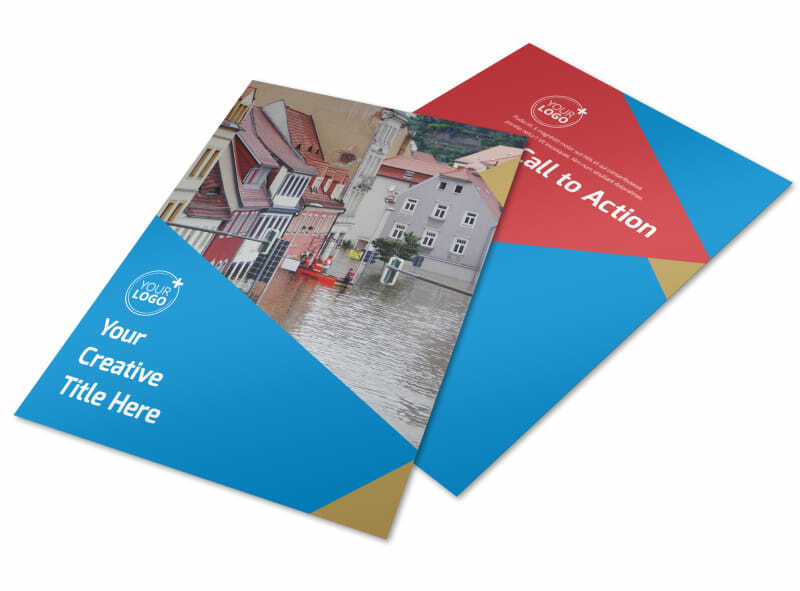 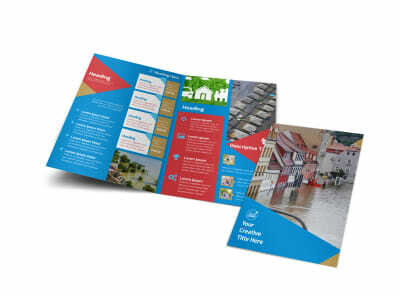 Customize our Flood Insurance Flyer Template and more! 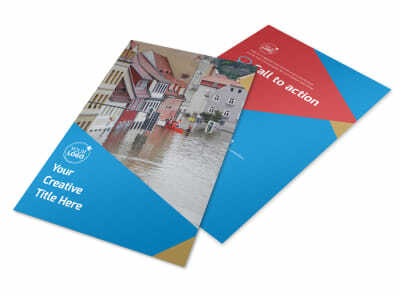 Give homeowners a strong call-to-action to purchase flood insurance from you with flood insurance flyers. 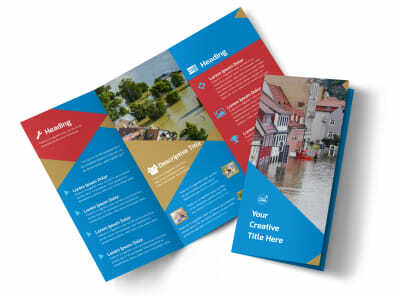 Customize your flyer from top to bottom with photos, text, and more, and give a good run down on why flood insurance is an essential for all homeowners. 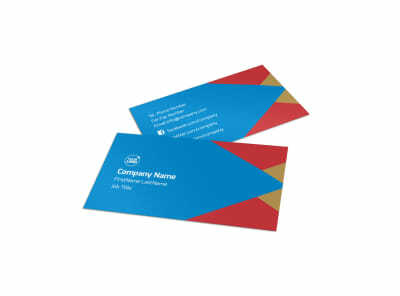 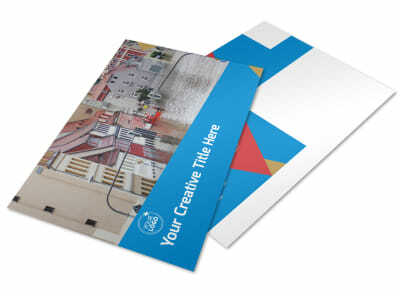 Get busy on your design now, and get it print ready in minutes!